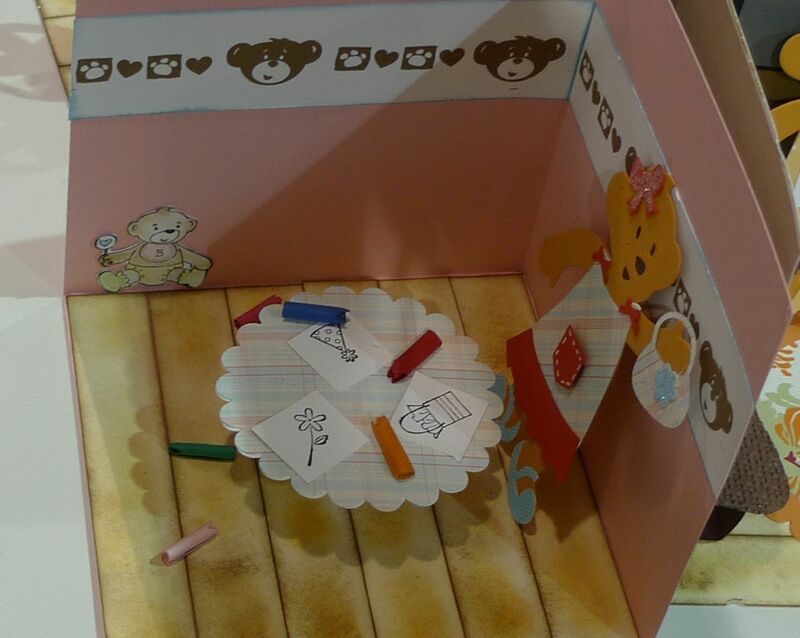 Karina's Kreations: Amazing Build a Bear Project! Amazing Build a Bear Project! I just had to share these pictures with you from convention! 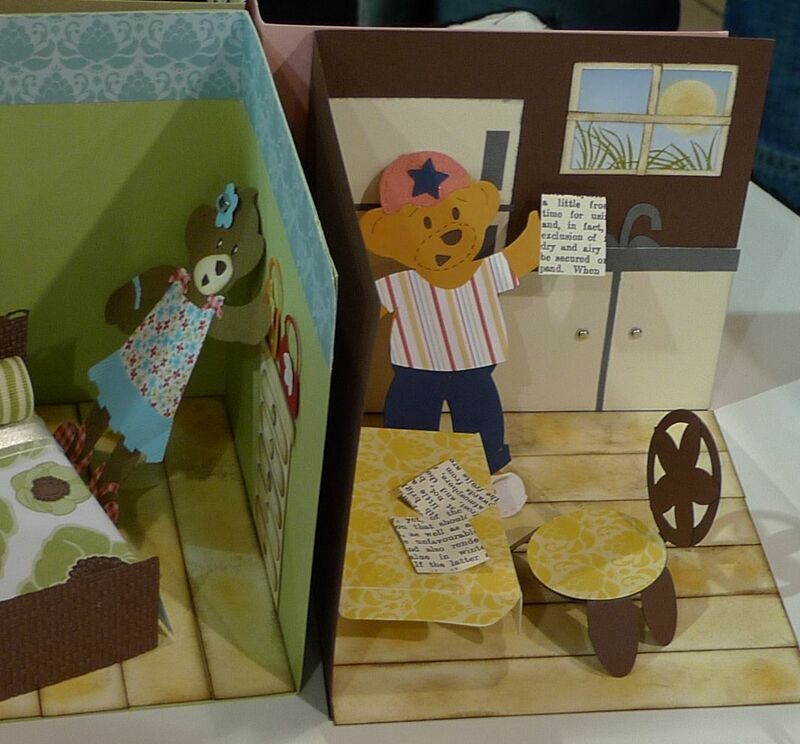 An amazing demonstrator created these bedrooms for the build-a-bears. 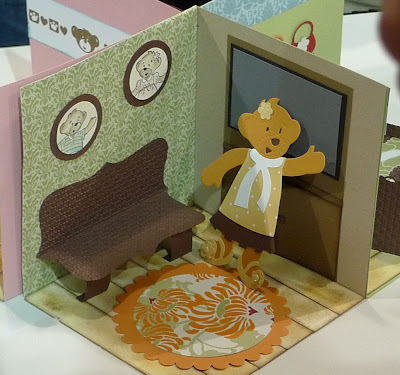 Doesn't it make you want to buy the Big Shot and matching dies to make this? 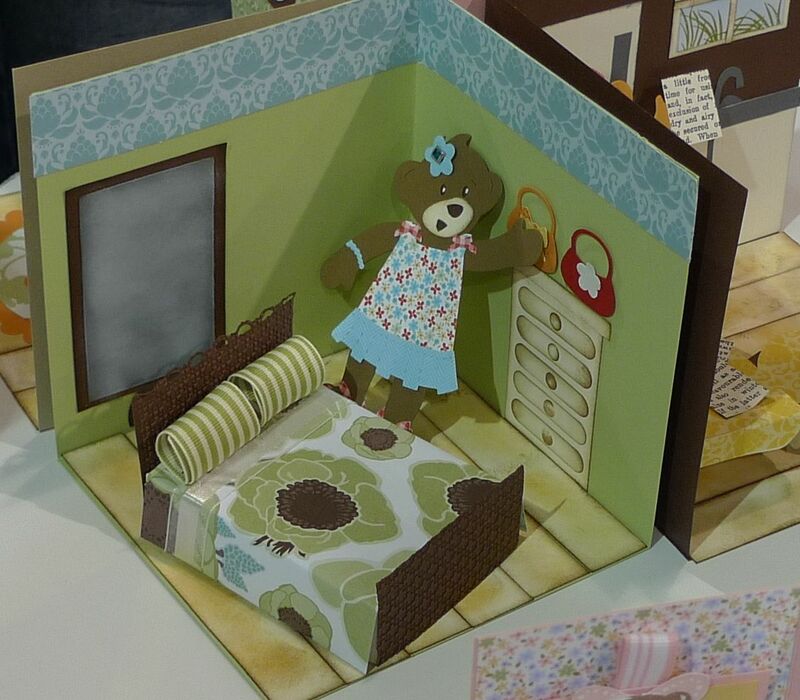 It makes me want to hold a class to make a set for myself.